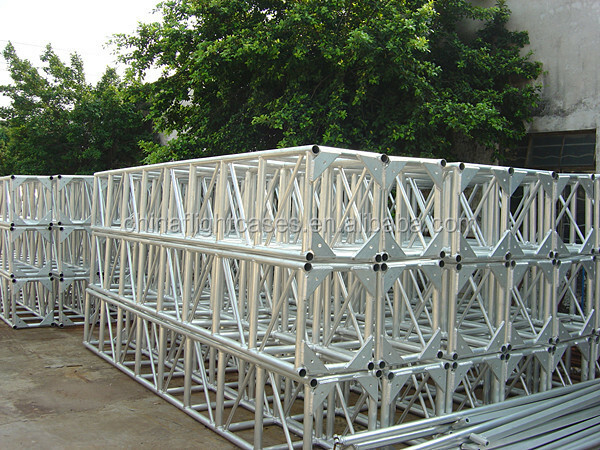 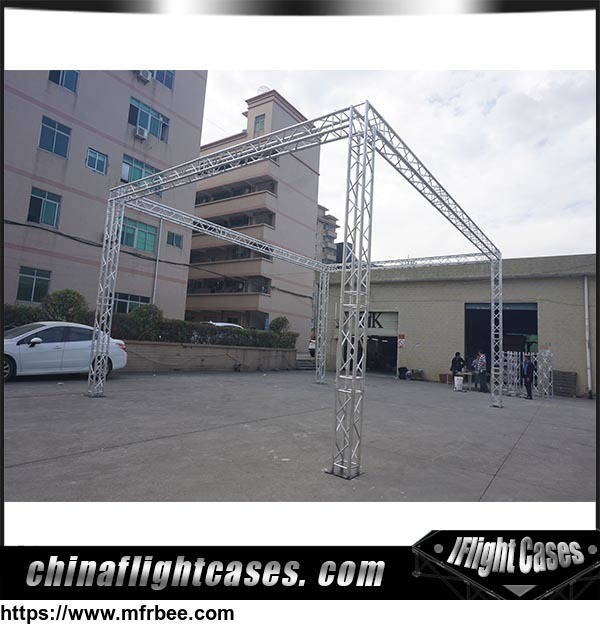 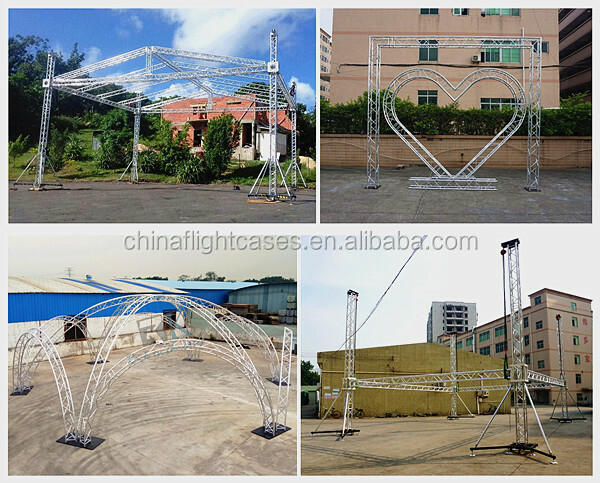 Project Tower truss system, with flat roof; with triangle roof; with pentroof; with two wings; with portable stage; with tent; etc. 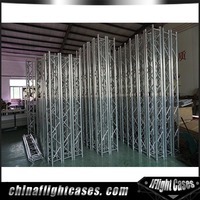 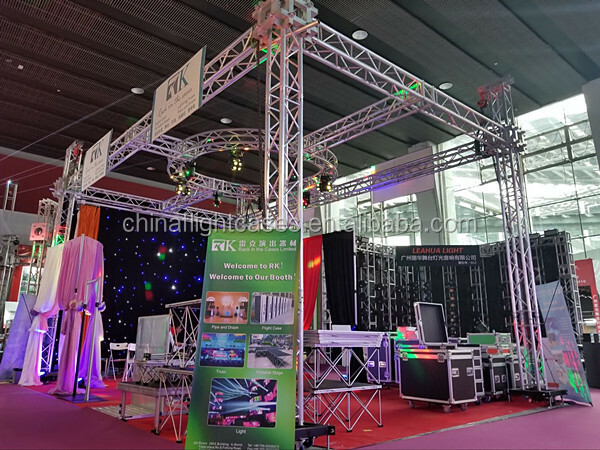 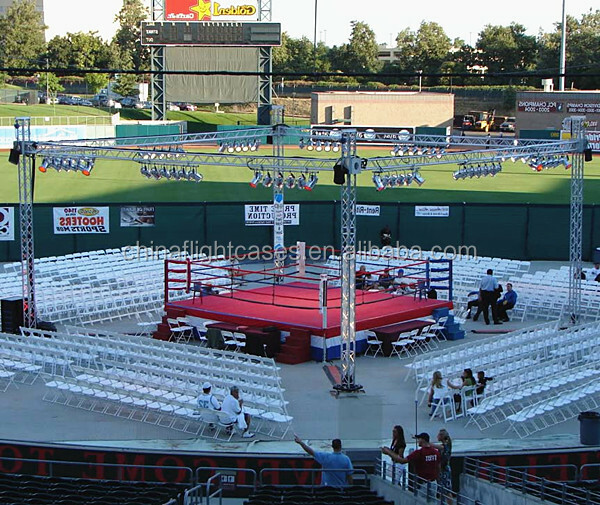 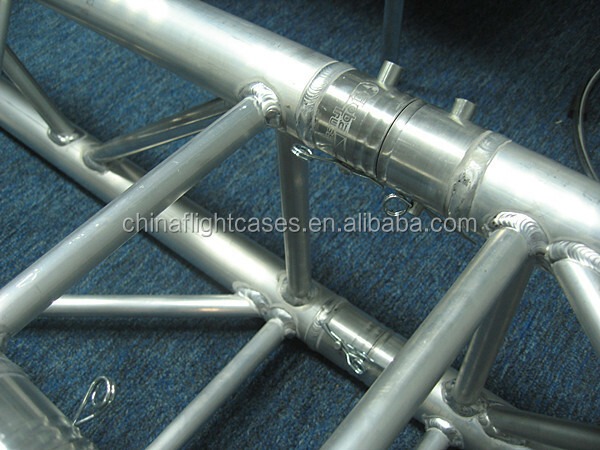 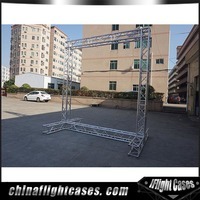 Our main product: flight case, stage, lighting truss, dance floor, various kinds of bleacher, and so on. 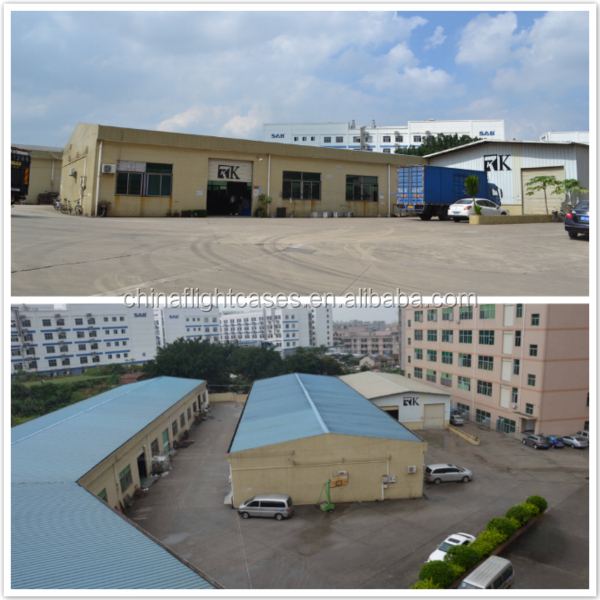 Lead by a manager with decades of design experience, our R & D team is on hand to handle OEM/ODM. 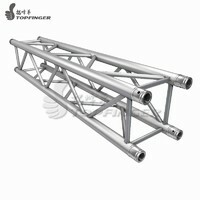 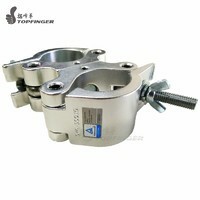 We strictly implement the ISO 9001:2008 and get the German TUV Certificate. 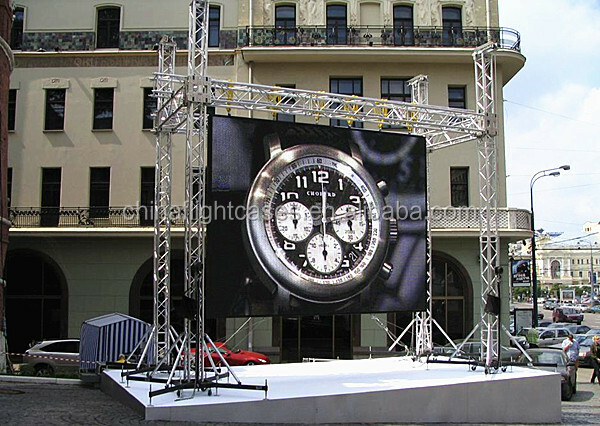 We adhere to “people-oriented, customers first, continuous innovation”, and “professionalism”. 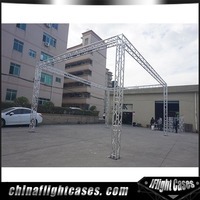 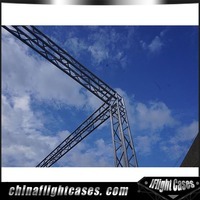 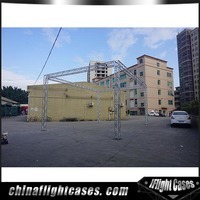 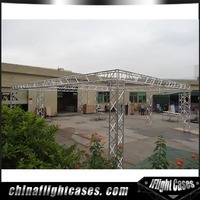 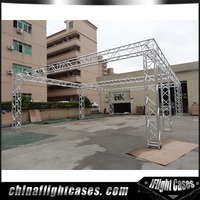 Shenzhen IFlight Cases Stage Equipments Co., Ltd.
Other products from Shenzhen IFlight Cases Stage Equipments Co., Ltd.